Welcome to Hartnell University! Nestled in the sprawling hallways of Westerville North High School, this prestigious institution is home to the "Battling Beards" and Dr. Hartnell! Who is Dr. Hartnell? What is campus like? What are the school colors, motto, and crest? 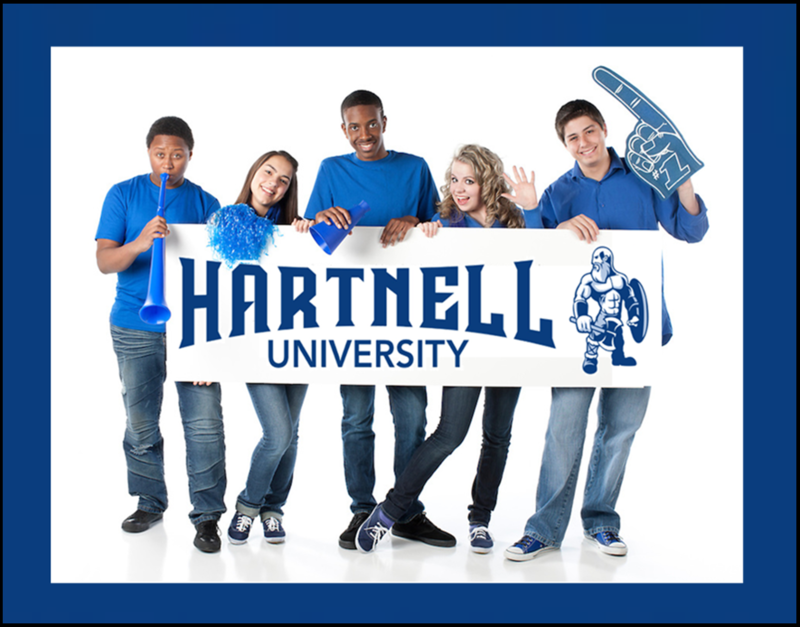 For more information about what makes Hartnell University the place to be, please select any of the buttons below!